Trying to get the best design possible for your home is always difficult – it’s very easy to argue with your housemates/family about what design to go for. 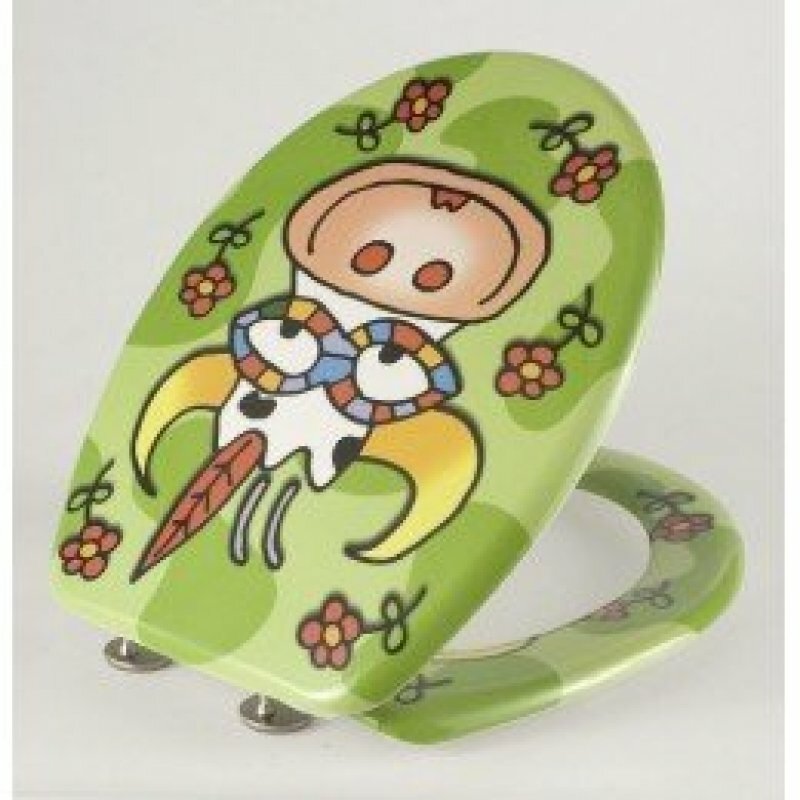 However, if you are looking for a toilet seat which is loud and funny then this is the perfect choice for you. This toilet seat comes with stainless steel fittings and gives you the right level of quality and design for a more vibrant bathroom. Give your guests something to laugh at when they come to the toilet – and give them a reason to make sure that they put the seat down! 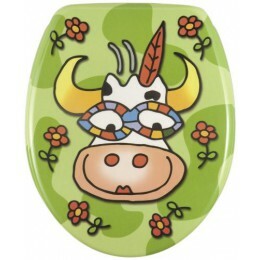 This will fit the vast majority of standard toilet pans, too, so its versatility will suit even the most awkward of toilet pans.